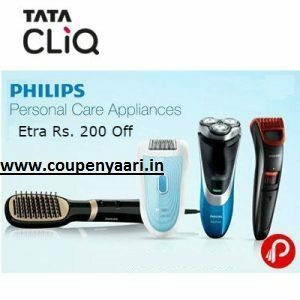 TataCliq is Offering Philips Personal Care Appliances extra Rs. 200 off from Rs. 502. Use Coupon Code AFS8A200PC to Get Rs.200 Off.